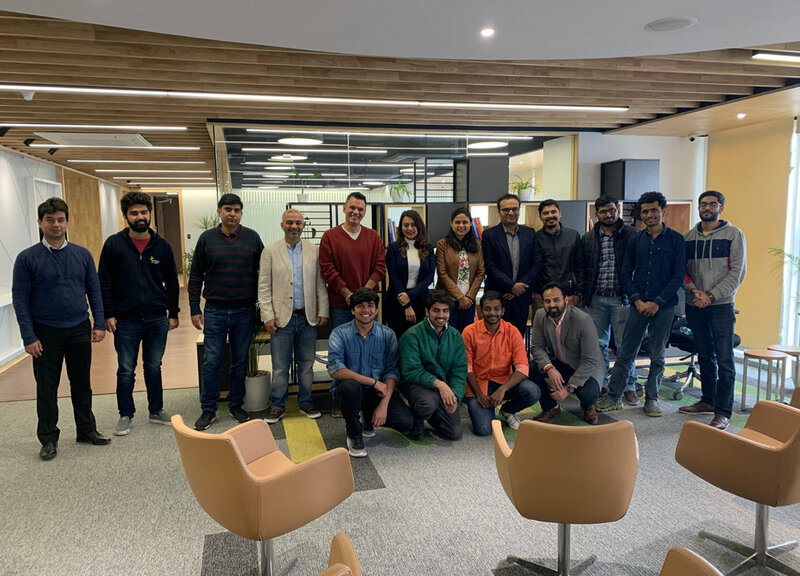 On February 15, 2019, Mayank Bhatnagar and Harsh Gahlaut, cofounders of FinEdge, a Fin-Tech enterprise, joined us on the floor to share the first-hand account of their entrepreneurial journey with the startups who are onboard with us for the Acceleration Program (Powered by Numa). The entrepreneurs gave insight into the challenges they faced on their journey and how they deciphered their way out of those. 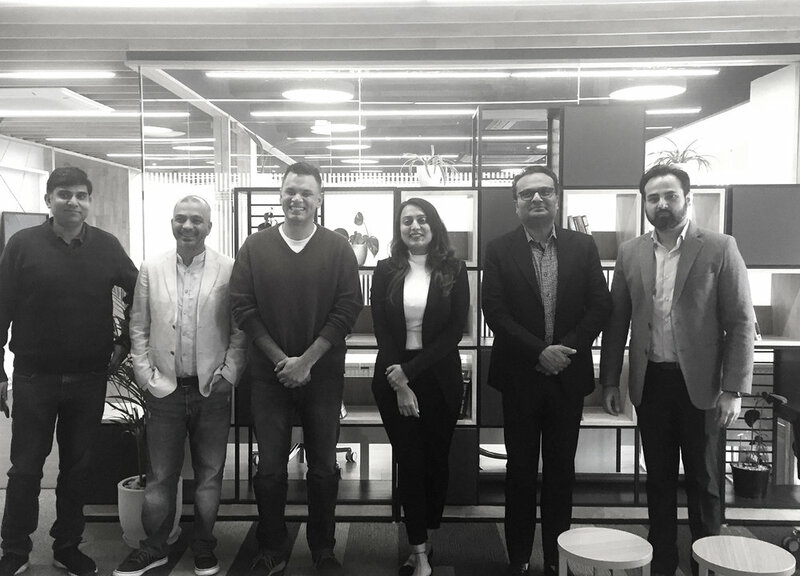 The idea of this session was to help our startups to foster entrepreneurial mindset, taking examples from successful businessmen who have seen all sides of the story. Summing up the session, Divvya Guptaa, CEO - UIncept, articulated "With Founders Story we want our startups to understand the ground reality of running a business. When you are on the field, you can't just go by the book. Every challenge on the way tests your mettle and your ability to improvise and innovate, and we thought with these sessions, the startups will gauge how established individuals have performed on the field, and how they conquer every obstacle they face to claim their success. 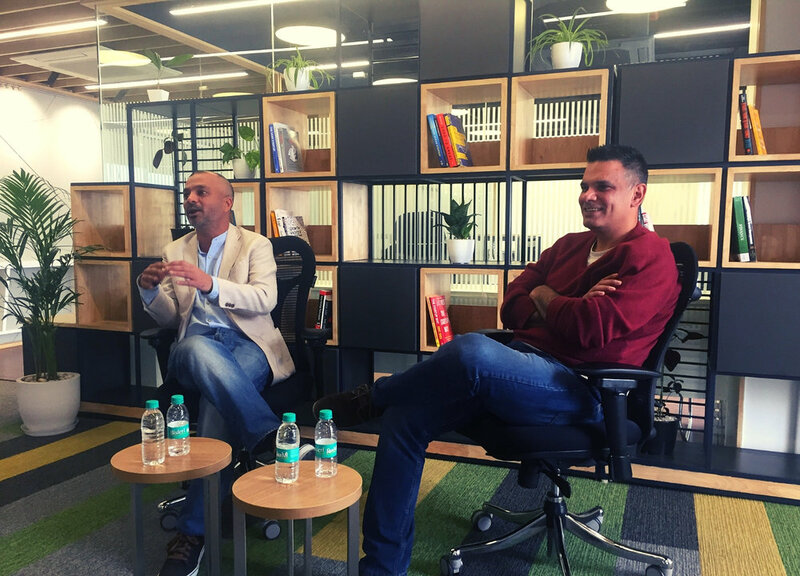 I thank Mayank and Harsh for sharing their very insightful story, and hope that our teams had a great takeaway from it." Cofounded by Mayank Bhatnagar and Harsh Gahlaut, in 2011, FinEdge aims at enabling wealth creation for their clients through quality and conflict free financial planning advice. They use technology to reach across demographics and geographies, provide a convenient, low cost - high quality, process driven, goal oriented, financial planning led wealth creation platform.